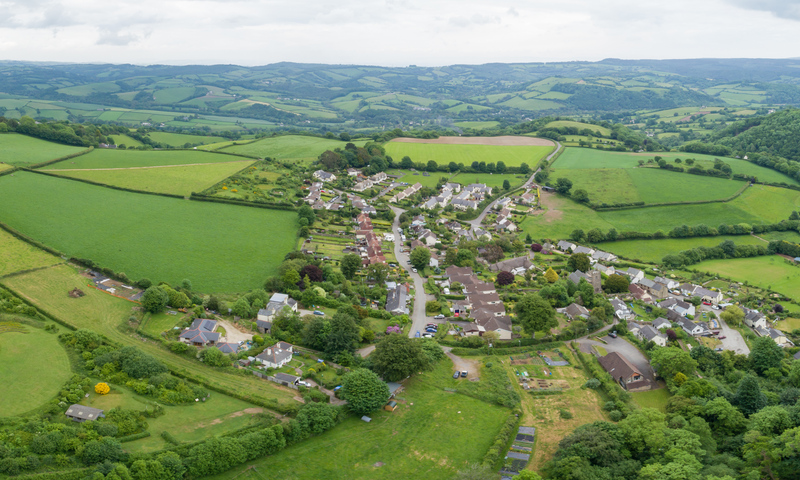 The village of Bridford lies within Dartmoor National Park and is about 10 miles from Exeter in Devon. Rowdon Valley Wood lies on the opposite side of the Bridford to Moretonhampstead Road from the Woodland Park. The Bridford Trust welcomes responsible dog owners and their pets in Bridford Woodland Park and Rowdon Valley Wood. However we do ask you to keep your dog on a lead and clear up afterwards – a dog bin is provided near the entrance. The Park is regularly used by a wide range of people, including families, local schools, young children and groups such as Beavers, Cubs and Scouts. We hope you enjoy your visit – why not become involved and join the Bridford Trust ?